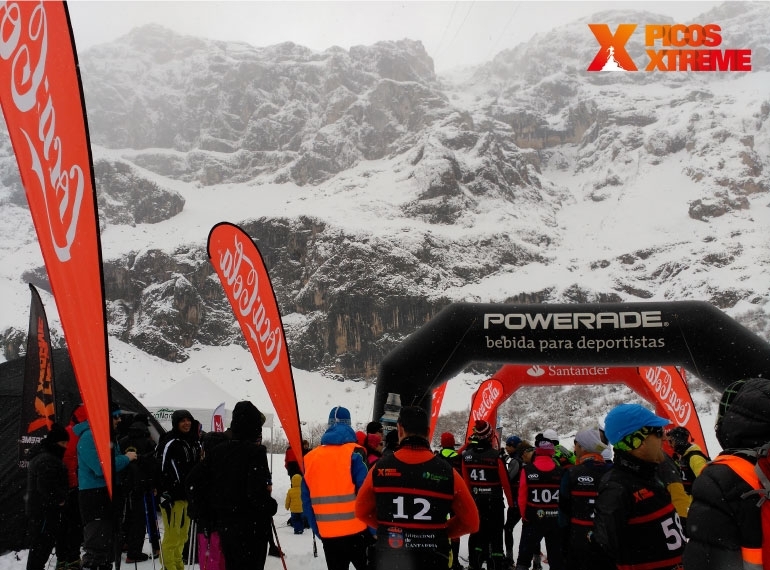 The III Picos Snow Running and IV Spain Championship FEDME was held on the 6 of March of 2016 at 12 noon just as it had been scheduled. 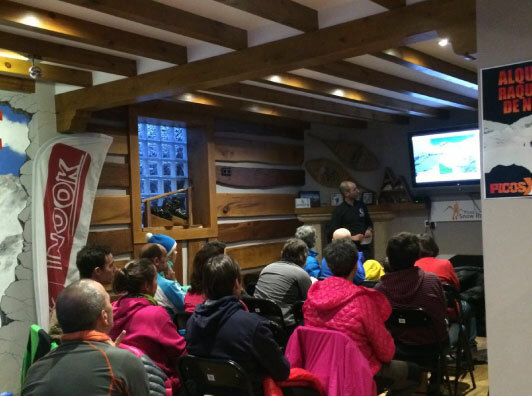 Due to the meteorological report for Friday the 4th of March, predicting winds superior to 50 Km/h and strong snow flurries in altitudes of 1.800m . 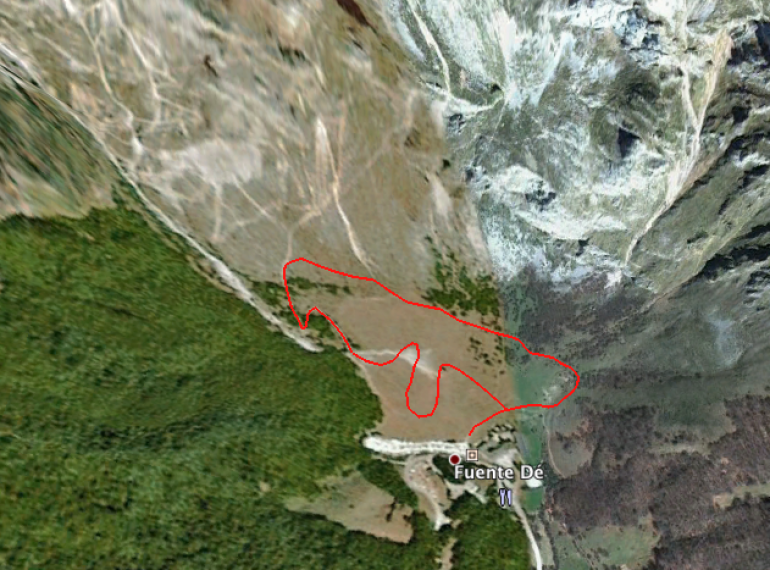 The decision was made for security reasons to change the competition to the surroundings of Fuente Dé to an altitude of 1050m where there would be some shelter from the North winds due to its southern orientation to the Glacier top of fuente Dé and the difference in altitude. 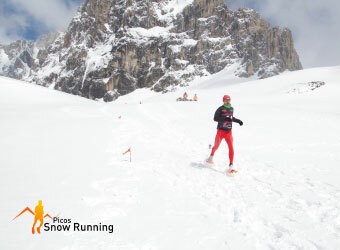 In order to not change the course of the competition, though not as spectacular, we were able to enjoy a window of good weather to allow for good visibility, soft winds and Little precipitation, so we were able to enjoy the competition to its fullest. In addition to this, there was a good turnout due to the easy accessibility to the competition. 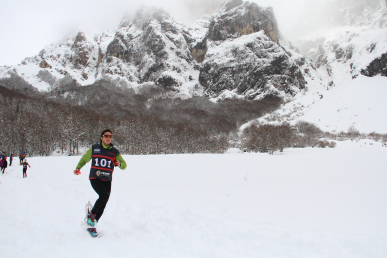 The course consisted of 2,2Km + 135m of positive elevation to finish the course of 6,6Km and +400m of elevation. 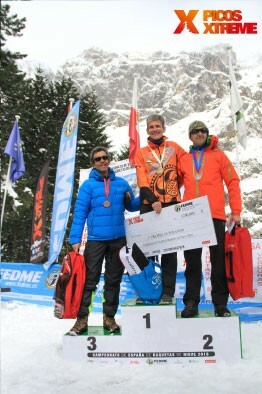 1.- Roberto Ruiz Revuelta. 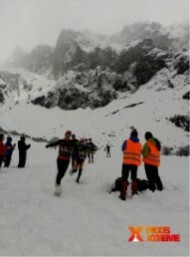 Montaña Orza group. 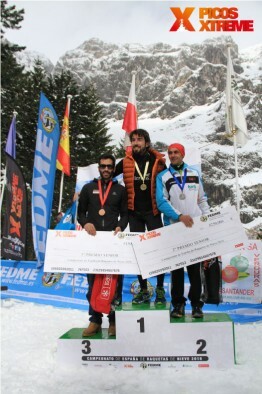 Spain Champion for the second time after receiving the Bronze Medal in the World Championship. 2.- Ignacio Cardona Torres.  Likes Sport Lurbel. 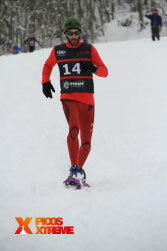 The Javea, a regular to snowshoe races, repeated as subchampion of the Spain Championship. 3.- Roberto Garay Mier. Munarrikolanda Mendi. Roberto, who joined us the day before to listen to the talk, we give our sincere Congratulations! 2.- Nuria Dominguez Azpeleta, who is Member of the National Teacm of Castilla y León. 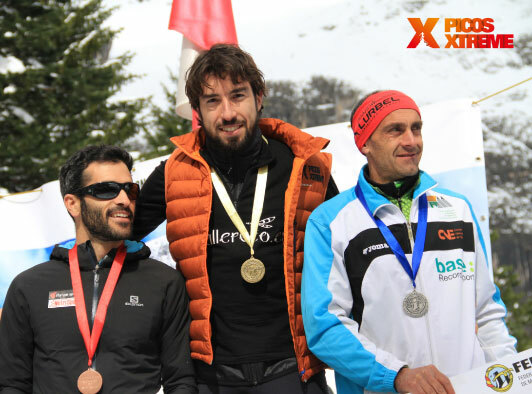 Champion of the cup of Spain of Ultra Trails. 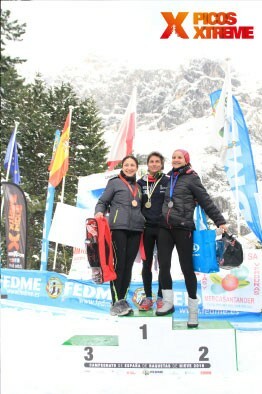 3.- Anabel Merino Duran. 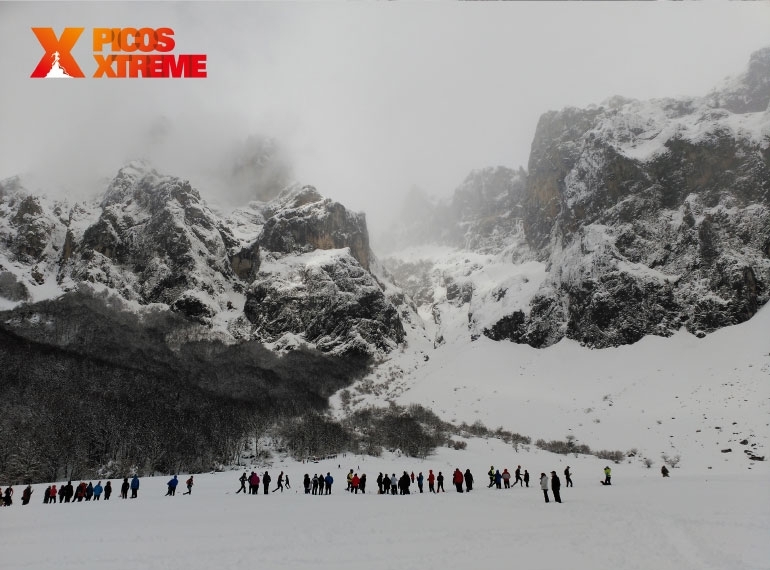 Land Sport – Picos Xtreme. 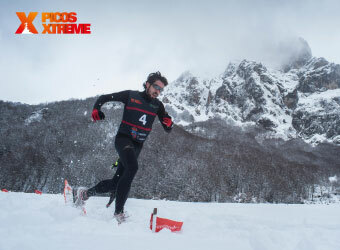 Champion of the Travesera Picos de Europa – Ultra Challenge of Cainejo – Record holder of the Ring of Picos 3 Macizos Non Stop. Thank you to all the participants in this new sport, which will be talked about more in the future, we are sure. 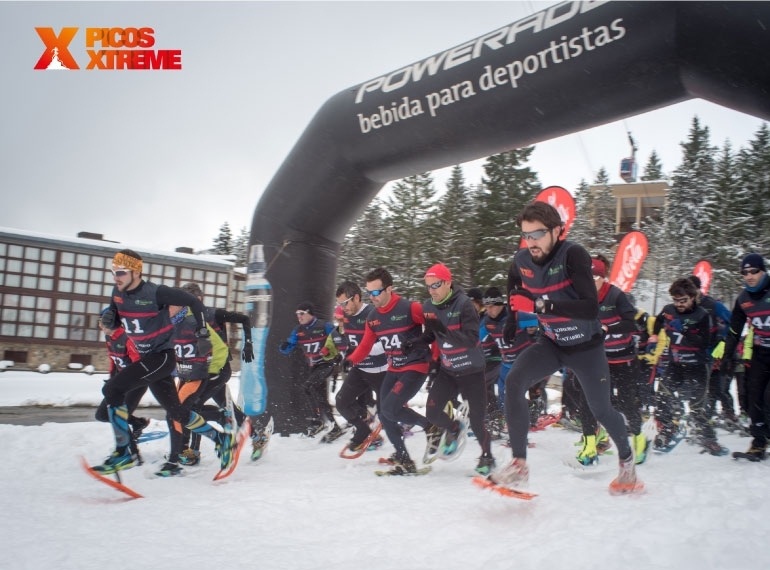 All of this would not be possible without the support of the Cantabria Government, Banco Santander, Teleférico de Fuente Dé, Local Government Council of Espinama, Townhall of Camaleño, CEDEC, TSL Outdoor, Inook, Podoactiva, Milka, Coca Cola, Balneario de la Hermida y Red Bull. And of course without the support of the volunteers who helped us during the entire weekend so the event would be a success.